When you think of a late-morning, Sunday gathering of women, coffee, tea, and toast are more apt to come to mind than mouthpieces, punches and kicks. This past Sunday kicked off what hopes to be a monthly tradition of a sisterhood of sparring. The idea of having women's only sparring sessions germinated between Ashley Cummins, Wendy Julian, and Celeste Doerwaldt. The sparring group is open to all female fighters, even those travelling through or visiting the area, and all gyms are welcome. 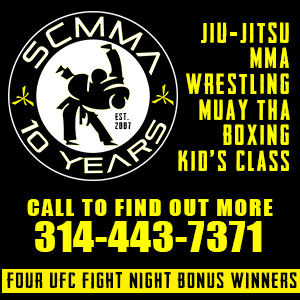 Cummins, an Invicta vet with a 3-2 pro record, hosted the first at Fit or Fight/Berger's MMA in Valley Park. The group plans to host at a different member's gym throughout the region each month. From a MMA perspective, the first Sunday had not only Cummins and Julian, but Susie "Mama Beast" Walters and Michelle Pearce among others. 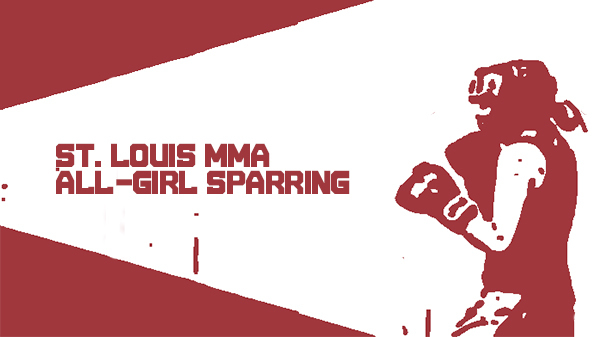 For more information, look for their Facebook Group Page titled: St Louis Area Women's Sparring.